Social Media is proven to provide invaluable exposure for your business. We aim to make the most of the wealth of different social media channels in order to gain coverage for your business according to your location, business type and target market. Whether you are B2B or B2C, Social Media can help you promote your business to potential customers. At Complete Marketing Solutions we strive in being at the forefront of the ever changing world of Social Media, so that your business can adapt and keep up with the changes. 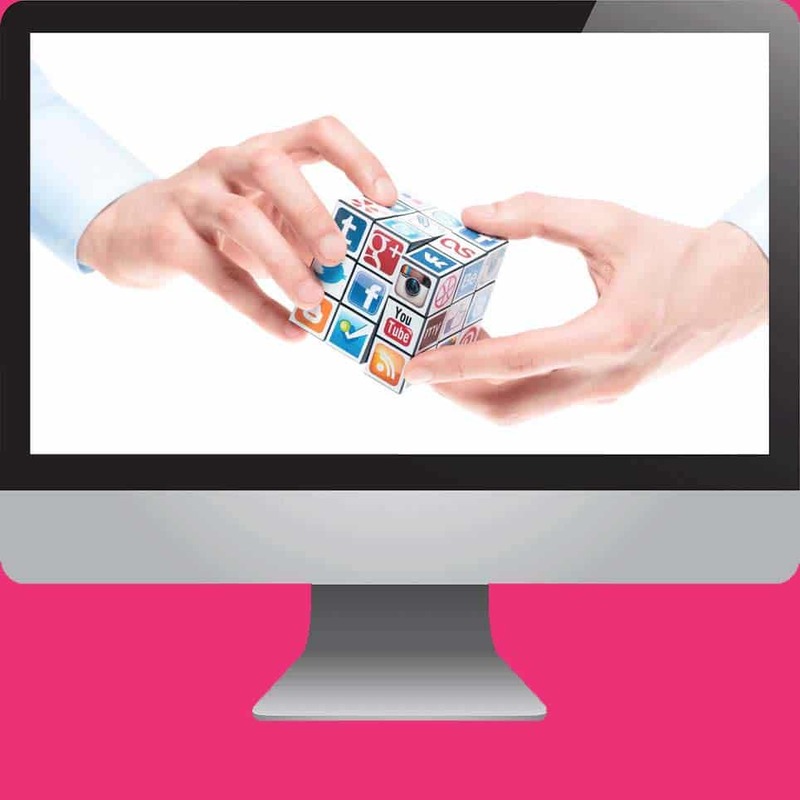 We will guide you through the social media maze to find the best solution for your business. We can help set up accounts, build pages and create banners, landing pages, profile images and much more. Our social media management can also help you to develop links with other businesses increasing the reach of your brand. Once we understand your requirements we’ll design and build the social media strategy that’s right for you. 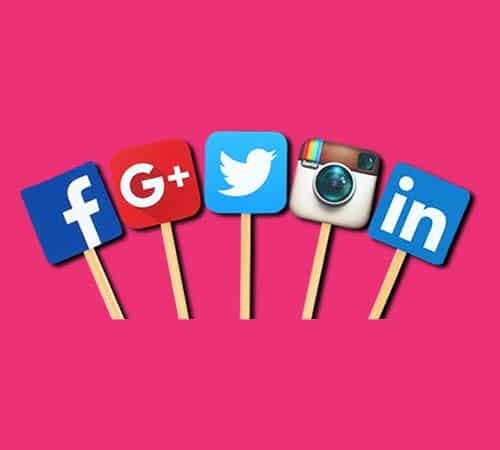 Page Set Up and Optimisation – We can create branded business accounts on Facebook, Twitter, Instagram, Google +, YouTube, LinkedIn and Pinterest. These will all help to support your company’s branding and send the right message to customers quickly and effectively. We will optimise the content on all social media pages to help with your website’s optimisation strategy. If we’re going to develop a website that meets your business aims then we need to do some research. We need to understand what your business goals are, who your customers are, what they want, who is your competition and the area you operate in. It is only by doing this digging that we can get a complete picture which will allow us to create the website that will be most profitable for your business. Every business and market place is different, it would be easy to assume that every builder just build new houses, but the reality is that most don’t build new houses; they build walls, they convert garages and they convert lofts! We have a large amount of experience of different industries which helps when understanding your business. Whether you’re a gardener, a florist, a restaurant or sell teddy bears online then we can create the perfect website for you. Page Management – When used effectively, social media channels can be used to develop a conversation with your customers and in turn build a strong online presence. We can help to develop your pages with you and teach you how to make the most of them in order to keep customers actively engaged with your business. Facebook Ads – You’ve probably seen and clicked on them, but perhaps don’t know that much about how to use them for your business. We can help to make these ads work for you, to specifically target potential customers and drive traffic to your Facebook Page or website. Communicating with existing clients, word-of-mouth, brand recognition and developing a conversation are all possible with a Facebook Business Page. No matter what type of business you run, Facebook is an essential communication tool for reaching out to new and existing customers.